Provide comfort for the family of Elizabeth Bradley with a meaningful gesture of sympathy. Of Winthrop, passed away peacefully on Thursday, January 10, 2019 at the Leonard Florence Center in Chelsea, MA. She was 81 years old. Born in Newton to the late Lawrence and Theresa (Yerardi) DeLuca, she was raised in West Newton and was a 1955 graduate of St. Bernard’s High School. Elizabeth received all of her sacraments at Saint Bernard’s Church in West Newton and was married to the love of her life, Charles A. Bradley on October 26, 1958. Shortly after marrying she moved to Waltham, where she spent 10 years and finally settled in Winthrop in 1970, where she has been a resident ever since. Her church was very important to her as she was a volunteer and Eucharistic Minister at Holy Rosary Church in Winthrop. She participated in many church activities, including organizing the annual Turkey Drive. She has been affectionately referred to as a “Distributor of Love”. 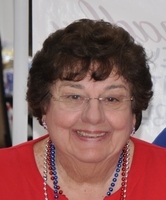 Liz greatly enjoyed living by the ocean, traveling, decorating, arranging flowers, and most of all spending time with her family and loved ones. She was the beloved mother of the late Lawrence G. Bradley, and sister of the late Marilyn Prizio and Lawrence DeLuca, Jr. Besides her husband, Elizabeth is survived by her devoted daughters Diane Tricomi and her husband Bruce of Marstons Mills, Kristen Bradley and her husband Neil Desmond of Methuen, her daughter-in-law Sandra Bradley of Winthrop, her sisters Lorraine DeLuca and her husband Thomas Kavanaugh of Revere, and Carol Wilson and her husband James of New Jersey, her cherished grandchildren Brad Tricomi of New York, Theresa Tricomi of Marstons Mills, Alexandra Bradley of New York, and Genevieve Bradley of Boston, her nieces and nephews John and James Daley, Lynn Benson, Denise Morelli, Russell and Douglas Kavanaugh, as well as many great nieces and nephews. Relatives and friends are respectfully invited to attend funeral services from the Brasco & Sons Memorial, 773 Moody St., Waltham, MA on Wednesday, January 16, 2019 at 9:30 am with a Mass of Christian Burial in celebration of Elizabeth’s life at Saint Bernard's Church, 1523 Washington St., West Newton at 11 am. Interment will follow at Newton Cemetery. Visiting hours will be held Tuesday, January 15, from 3-7 pm. Parking attendants will be on duty. 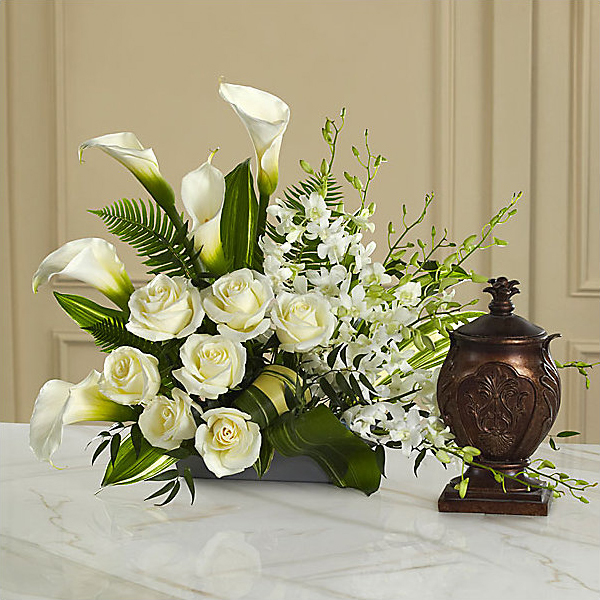 To send flowers in memory of Elizabeth Ann "Liz" Bradley (DeLuca), please visit our Heartfelt Sympathies Store. Ford Painting sent flowers to the family of Elizabeth Ann "Liz" Bradley (DeLuca). Ford Painting purchased flowers for the family of Elizabeth Bradley. From the family of Norman and Jean Bradley, Jr. to Aunt Liz. May you rest in peace. With Love. 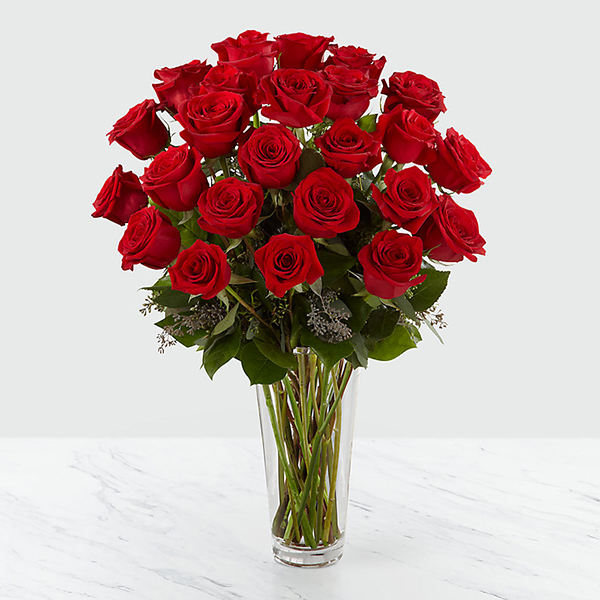 Heartfelt Sympathies Store purchased flowers for the family of Elizabeth Bradley.